This post is sponsored by Mirum Shopper but all opinions are my own. Doesn’t it seem like the only way to grab someone’s attention these days is with a negative message? When that negativity is spread online and directed at girls and women, it has a devastating impact on our self-esteem. Dove is hoping to change that with their #SpeakBeautiful campaign; I’m 100% in support! As a beauty blogger, I can understand how negative comments online affect one’s self-image. I don’t even like posting images of myself anymore, because it seems to invite people to criticize. For girls, it’s even more damaging to their self-esteem. Dove’s own research* has found that 52% of girls feel that the negative posts, comments, snaps, videos or photos they see on social media damages their confidence. It’s up to us to change that. The Dove #SpeakBeautiful program has definitely made me re-think how I represent my voice online. I’m trying to spread positive messages in the comments that I leave. To be supportive of my online community. 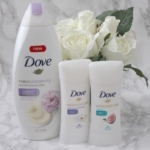 Dove Deodorant Cool Essentials 3pk: This antiperspirant deodorant delivers up to 48-hour protection, underarm care and a refreshing cucumber and green tea scent. Dove 3 x 24 oz. 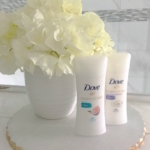 Deep Moisture Body Wash, which is one of my favorite Dove products. The Deep Moisture Body Wash leaves skin so soft and smooth. 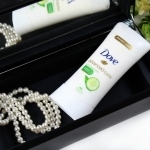 Dove Cool Moisture Bar 16 ct: Revitalize your senses with the refreshing scent of cucumber and green tea. Dove Daily Moisture Shampoo & Conditioner for hair that looks up to 5X smoother (vs. non-conditioning shampoo). Let’s change the conversation online and make social media a more positive place for girls and women of all ages. When you’re online, make a special effort to change the conversation to one that is supportive and encouraging. 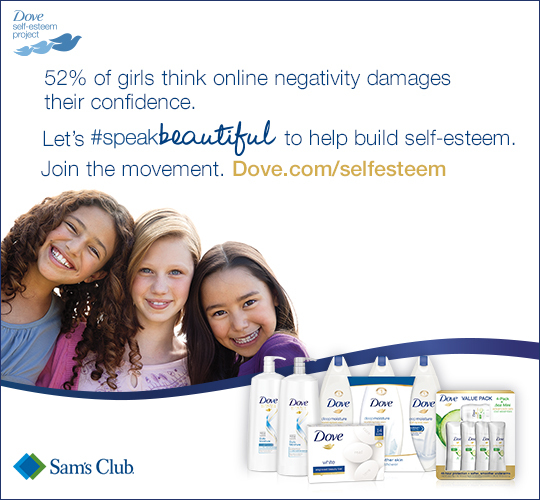 Join Dove, Sam’s Club and the #SpeakBeautiful movement to help spread the word about building girls self-esteem. Disclosure: This post is sponsored by Mirum Shopper. All opinions are my own.